HSSC Declared result of Group D Examination for the recruitment of 18000+ vacancies. 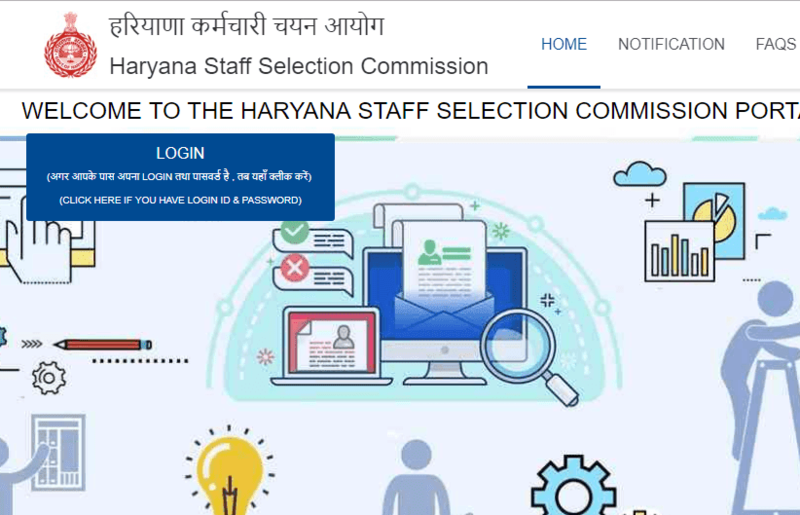 HSSC Group D Result: Haryana Staff Selection Commission has declared result of Group D Exam 2018 Advt. No. 4/2018, Cat No. 01. A total of 18218 candidates qualified the examinations. The result has been shown Roll No. wise and category wise and the marks secured by the last selected candidate in each category have been shown in the bracket.